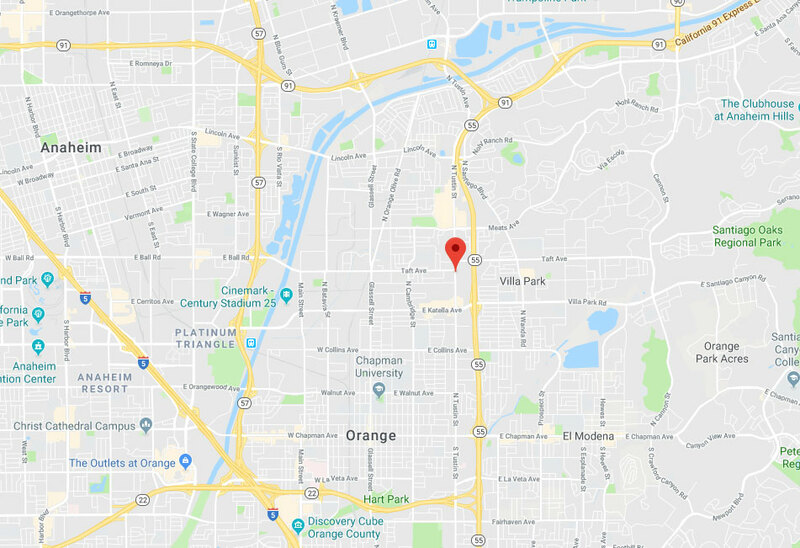 Carpet Cleaning Orange, CA | Your First Choice For Rug & Carpet Cleaning! There is no stain our team can't handle! Schedule online now! Our team consists of highly trained professionals with years of combined experience. We to ensure our prices remain fair, transparent and competitive. All of the solutions we use for homes with pets are entirely safe for animals. We make sure we never use any harmful chemicals and prioritize safety. 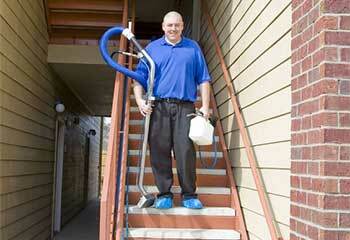 Expertise in carpet and upholstery cleaning using advanced methods for pristine results! 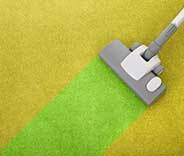 Carpet cleaning services has a very impressive percentage of regular repeat business due to the satisfaction of our customers. We’re well trained and expert in cleaning all kinds of upholstery. It does not matter what types of upholstery you have and what types of cleaning you need. Our professionals will care for all of your rug cleaning needs including expensive area rugs, carpets and even upholstery. Our representative will have just one look at the condition of carpets in your house or offers advice as to what they should do. 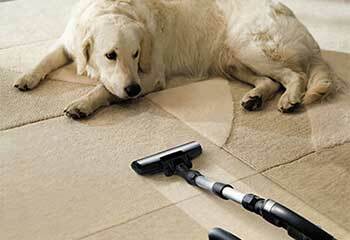 Carpet Cleaning Orange provides pet hair cleaning solutions for all types of carpets and of course, all types of pets! 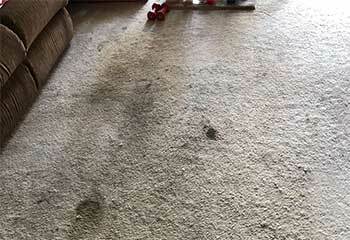 Nasty carpet odors? We’ll get them out! It’s unsettling when a bad smell comes out of your carpet, and you’re unsure what’s causing it. Our teams are ready to help with a thorough inspection and cleaning service. 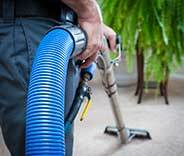 We use specialized detergents to rid your carpet of pet and other types of odors and use a range of cleaning techniques, including encapsulation, steam cleaning, and hot water extraction to tackle any challenge. No matter where you are in Orange, we’ll leave your carpet smelling fresh and looking great. Click on ‘Schedule Now’ below to book your appointment with us today! Get the expert help you need with your carpet stains and odors. Learn more about how we can assist you by looking up our latest projects! Don’t rely solely on basic carpet maintenance, but use our professional services in Orange like our customer did. Our rug cleaning service covers rugs of all makes and ages. Read about how we cleaned those of a local customer. If your tile floor is dirty even with regular washing, it’s time to call us for deep cleaning like Ms. Harris did. 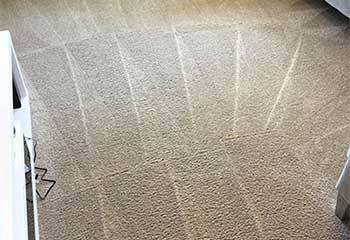 We clean all types of carpet, regardless of the pile and fiber. Find out about one of our most recent projects. When your four-legged companion misbehaves, our company can deal with the stain and odor. Discover how we helped a customer recently. 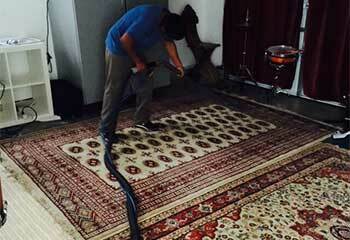 I can’t imagine a better silk rug cleaning service than yours. You did a terrific job with removing the stains and restoring the colors and softness of my rug. Thank you! I’d like to thank you for the fantastic carpet cleaning service. I’m impressed with your meticulous work and the result you delivered. I’m a truly grateful customer. Your pet stain removal service is fantastic. Thank you for the quick response and the wonderful result. My carpet is finally odor and stain-free!